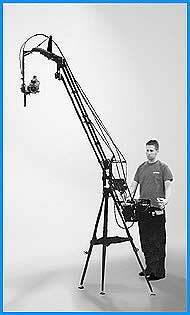 Set up time is usually less than five minutes in either manual or motorized mode. 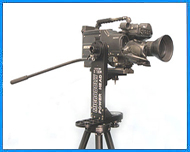 Built tough and weatherized, the MICRODOLLY POWER HEAD is purpose built to travel and comes in an attachï¿½ size hard case. 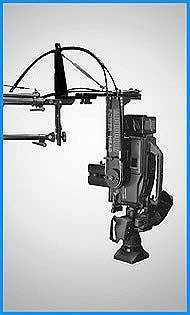 It will carry camera loads up to forty-five pounds (20kg). 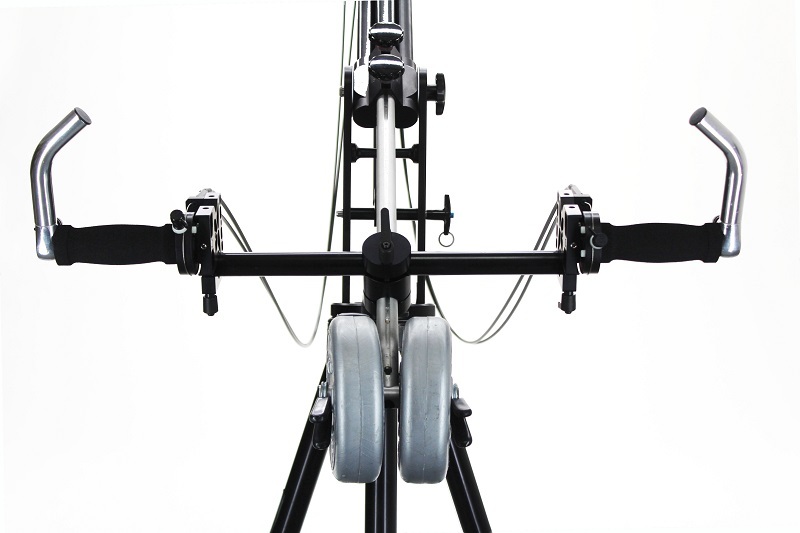 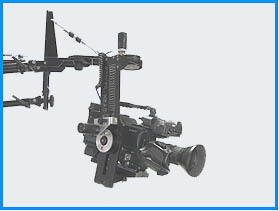 This new accessory kit allows the Power Head pan/tilt controls to also be mounted on the counterweight bar of most other jibs even those not manufactured by MICRODOLLY. 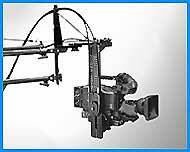 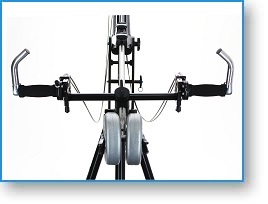 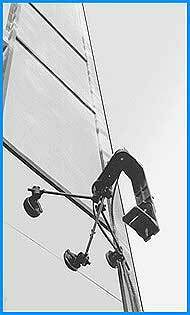 Custom made cables can be supplied for jibs up to 18 feet or 6 meters in length. 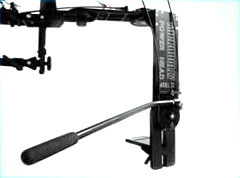 The Power Head Pan/Tilt Handle allows for precise handling of the camera pan and tilt movements similar to a standard tripod head. 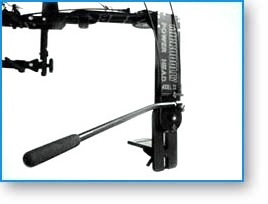 The Handle installs in seconds and the Power Head remote cables do not need to be removed. 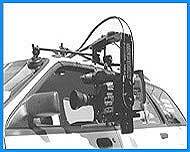 Made of sturdy structural grade aluminum, the Handle has a comfort grip to ensure smooth and steady camera movement.